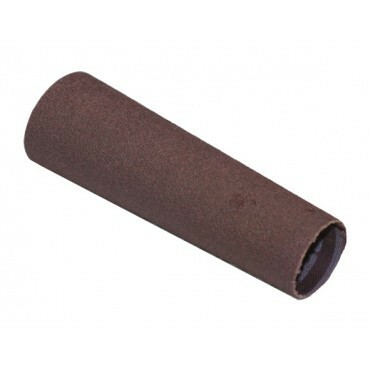 Sandpaper for Tapered rubber sanding cone. Different sizes and grits available. © 2018 Landis International inc. All rights reserved.